After 50 years of intense discussion of this issue, a clear consensus has emerged in both the academic literature and in the numerous court rulings on school funding that have considered the question: money does matter in education--if it is well spent. Historically, the amount of funding provided to public schools has been based on a politically determined amount of money available for state education aid--without an analysis of educational needs--and on local ability to raise through property taxes. As a result, school revenues are the result of political struggles over how to distribute money among a state’s school districts. In 37 states, experts in education finance have performed “costing-out studies” at the request of state legislatures or other organizations, in order to determine the amount of school funding needed to provide all students a meaningful educational opportunity. Resource accountability is one part of the broader education-accountability system needed to monitor and ensure constitutional compliance, to support the effective provision of a high-quality education for all, and to provide the data necessary to enable continuous improvement in schooling. SchoolFunding.Info is working to bring you the latest information on preschool funding. 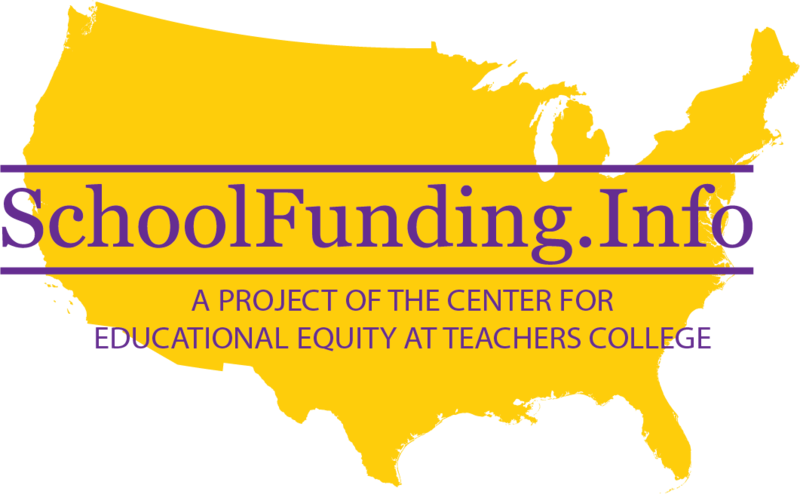 SchoolFunding.Info is working to bring you the latest information on the social cost of inadequate education.